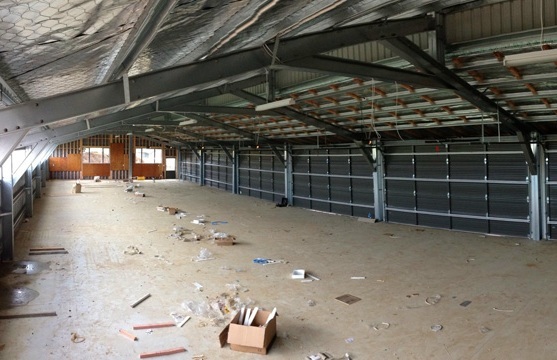 Welcome To Craftwork Garage Doors ! 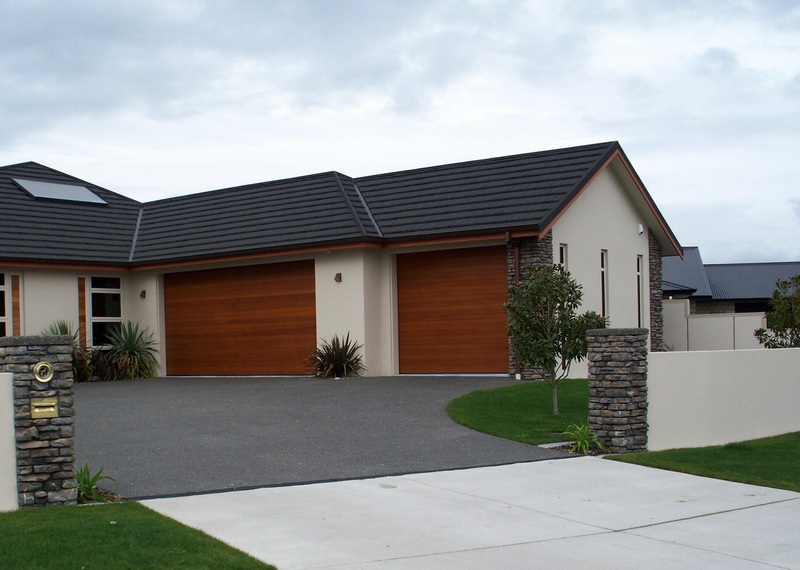 Our experienced team will install your new garage door quickly and efficiently. 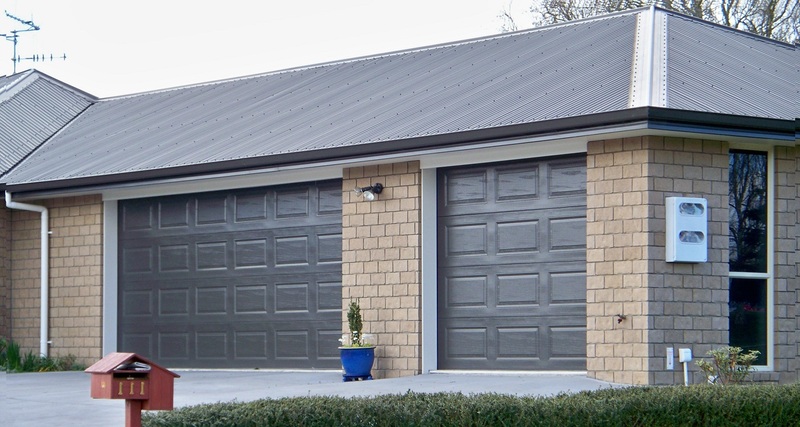 Only an experienced installer can safely and correctly install your garage door to ensure you have years of trouble free operation. 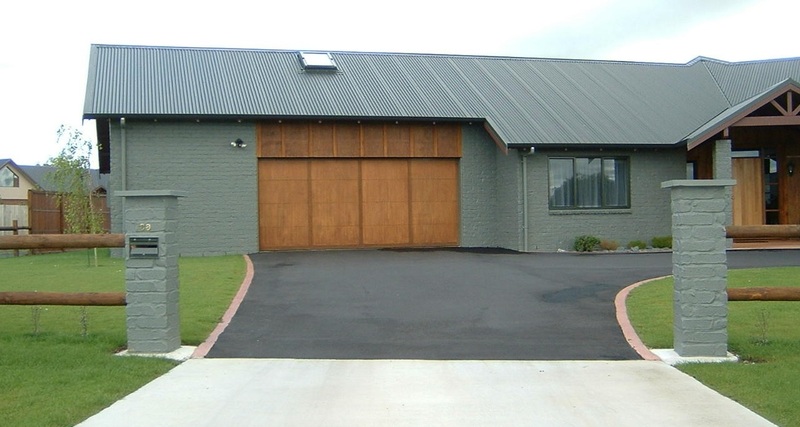 Our factory produces a wide range of doors from roll-formed to handmade construction. Dealing with our company ensures you a smooth process from sales-manufacture-installation.Totally hassle free ! The secret to most products/purchases is correct and timely maintenance. 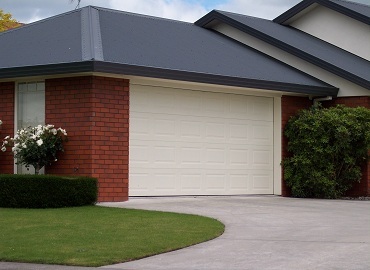 Our tech team can service your garage door regularly and advise/ carryout of any repairs/maintenance required, to ensure a long life of your garage door. 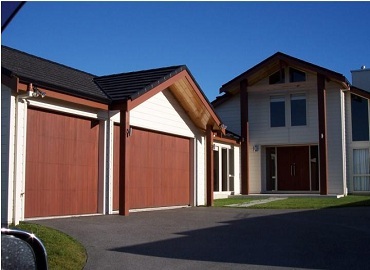 CG Garage doors are a family owned and operated business, in business for over 24years. 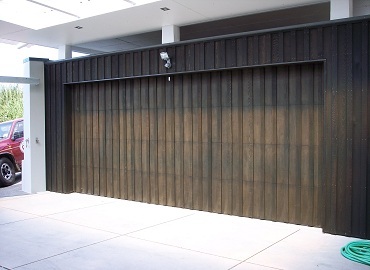 We manufacture garage doors locally for supply to trade, overseas, and direct to the public. 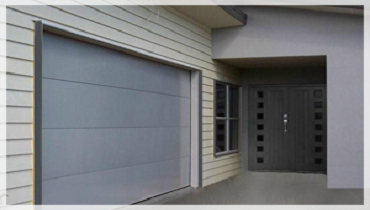 CG garage doors provide a comprehensive service from start to finish. This means you deal with one company for manufacture, supply, installation, service and repair. Our experienced technical & sales team will guide you through the entire process. We can assist with options to help choose your favourite style, and offer a design service if you are after something a little different. 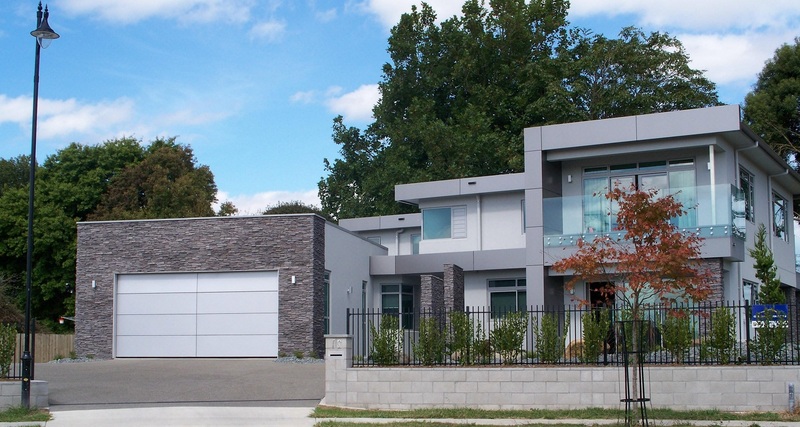 We streamline the production with your builder to ensure a smooth transaction. We do everything within our power to make sure your will be pleased with your purchase. 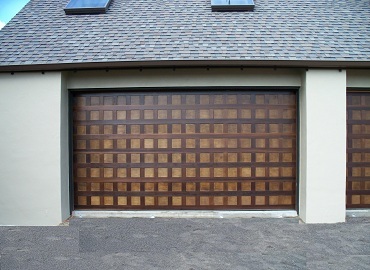 We have 24years experince of manufacture garage doors locally for supply to trade, overseas, and direct to the public. Our experienced technical & sales team will guide you through the entire process. We can assist with options to help choose your favourite style, and offer a design service if you are after something a little different. 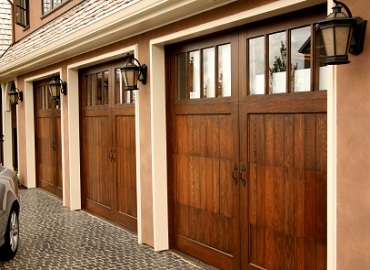 We recommend regular servicing of your door to provide optimum performance and long life of moving components. 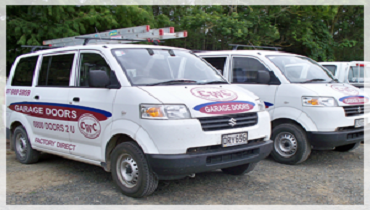 Our service technician will check the entire running system of the door and balance of springs. 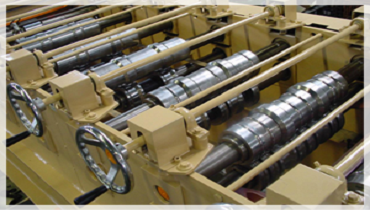 Re-tensioning of springs should ONLY be carried out by a trained technician. Any attempt for an untrained person to carry out this work, can result in serious bodily harm. Whether under insurance claim or retrofitting doors to existing buildings, we have a priority service available to ensure your building/home remains secure throughout the process. A hassle free process – we can liaise direct with your insurance company or builder to ensure your replacement door arrives in the quickest timeframe and without any holdups! DO YOU WANT TO EXPLORE ALL OUR WORKS? CLICK HERE. Copyright © 2017 Craftwork Garage Doors. All Rights Reserved | Designed and Hosted by Design Shore Technologies NZ Limited.